A real-time tactical game from Bungie Studios, Myth: The Fallen Lords is set in a gothic fantasy realm where the nations of men are in danger of being eradicated. 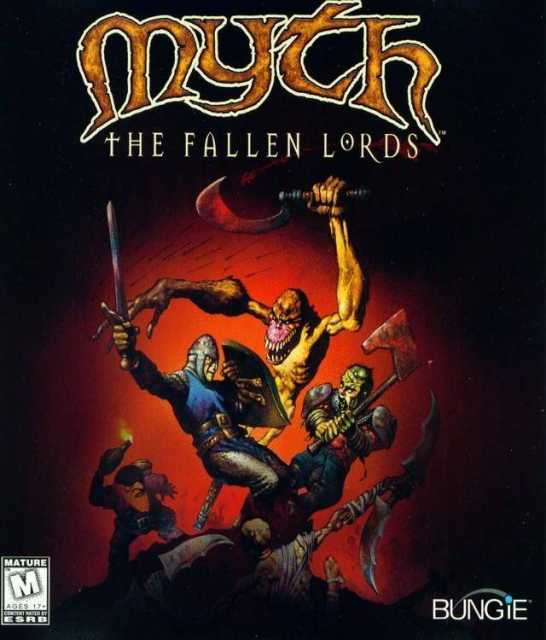 With limited numbers and dwindling odds, players must overcome the impossi...MoreA real-time tactical game from Bungie Studios, Myth: The Fallen Lords is set in a gothic fantasy realm where the nations of men are in danger of being eradicated. With limited numbers and dwindling odds, players must overcome the impossible to defeat Balor and the powerful Fallen Lords.